We manufacture precision Grinding Wheel Quills and collet chuck quills for internal grinding. 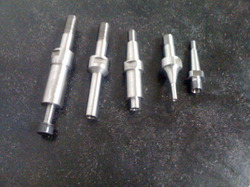 They are manufactured looking to the job design which is to machine. These quills can be manufactured for Internal as well as External Grinding Applications. Custom made quills for any brand of spindle can also be manufactured on request. Our range of grinding wheels include abrasive grinding wheels, bonded grinding wheels etc. 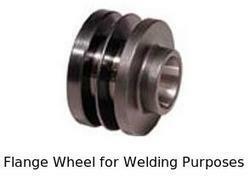 We are the leading Manufacturer of Flange Wheel used for Welding Purposes. Banking on our enriched industry experience, we are engaged in offering a huge gamut of Wheel Flanges. 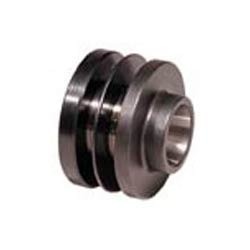 These high grade Wheel flange/ wheel holder are used to hold the grinding wheel. Our Flanges are manufactured looking to the specifications of the wheel. Our company manufactures diverse standard and tailor made Wheel Flanges, suitable to different wheels and their material cutting requirements. Used to hold the grinding wheel. Looking for Flange Wheel for Welding Purposes ?